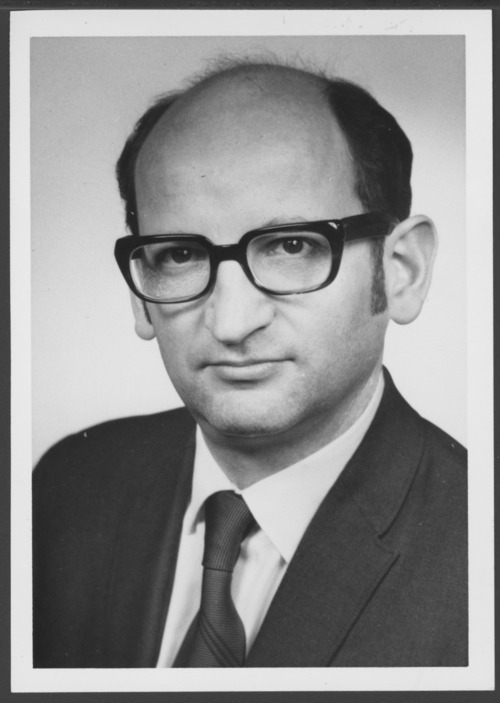 Dr. Otto Kernberg joined the C.F. Menninger Memorial Hospital in 1961, later becoming the director of the hospital. He was the Supervising and Training Analyst of the Topeka Institute for Psychoanalysis and Director of the Psychotherapy Research Project of Menninger Foundation.